Electrician, inventor, entrepreneur and “the Czech Edison,” František Křižík (1847 – 1941) was a promoter of electric power. He contributed greatly to the development of electric lighting – his name is associated with the design, manufacture and installation of arc lamps. He presented his first “arcades” in 1881 in the Pilsen theater on the occasion of the birthday celebration of Emperor Franz Joseph. Křižík equipped many public buildings, railway stations, power stations, city railways, major exhibitions, sugar factories, breweries, and other businesses with his devices. He set up electric street-lanes in Prague, Pilsen and Vienna and was interested in the construction of an electric car. 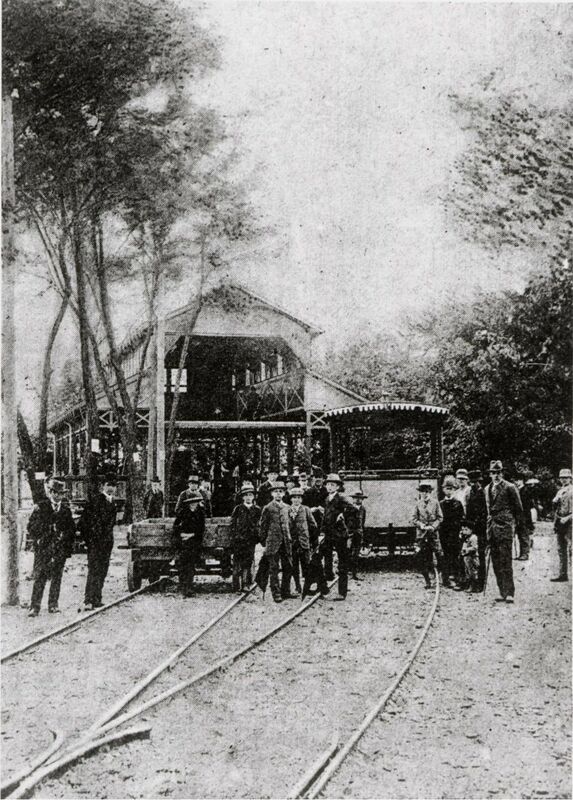 Křižík stood at the beginning of the introduction of electric tramways and electrification of the railway not only in Bohemia, but also in other places of the then Habsburg monarchy. 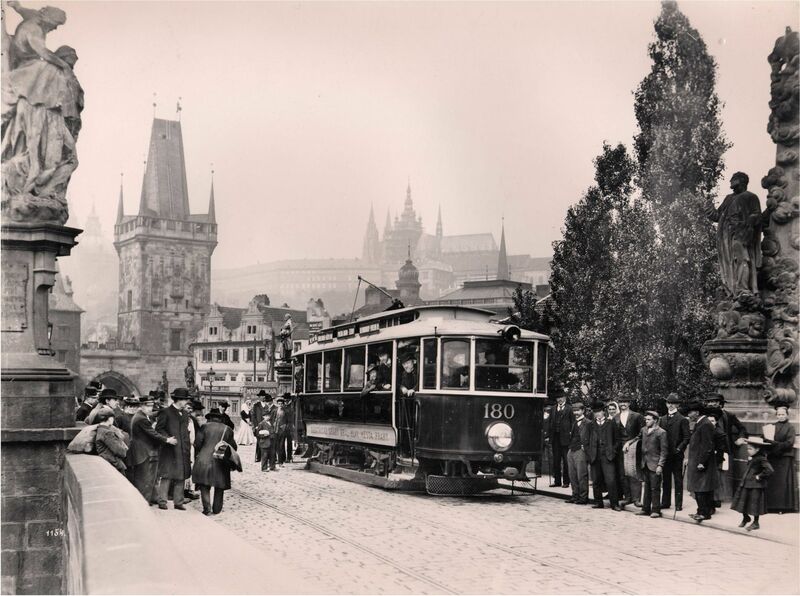 In 1905 he conducted experimental rides on trams with electrical bottom feed on Charles Bridge in Prague. In 1903 he built the first electric railway in Austria-Hungary between the towns of Tábor and Bechyně. 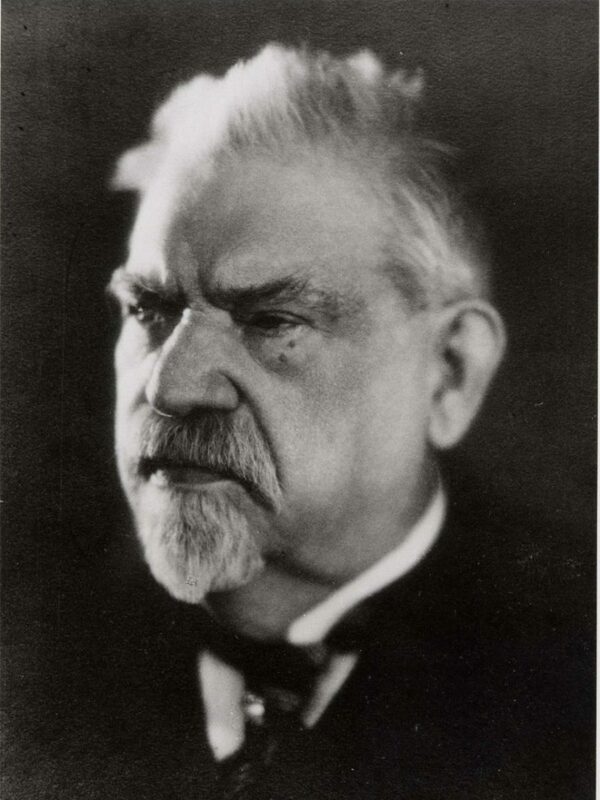 Thanks to František Křižík, the electrification of towns and municipalities in the Czech lands accelerated. 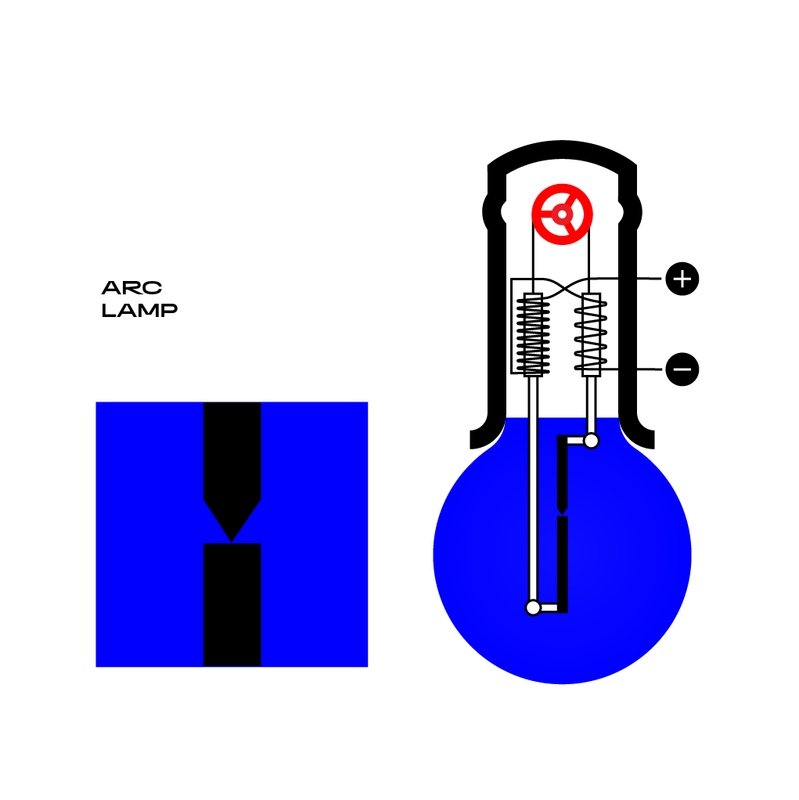 An arc lamp is an electric light source in which light is emitted by an electric arc burning between two electrodes. An electric arc has been used for lighting since the 1840s. In the 1870s, the first usable lamp was built by the Russian inventor Pavel Nikolajevič Jabločkov. 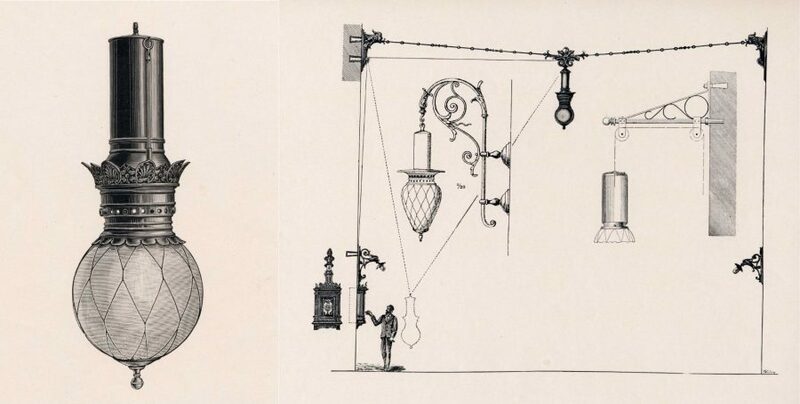 František Křižík became acquainted with Jabločkov’s electric arc lamp for the first time at the World Exhibition in Paris in 1878 and decided to improve it because it had only a limited performance time. Křižík’s lamps managed a longer performance time and had the possibility of switching on and off thanks to a fluent control of the arc burning in the lamp. Křižík constructed the so-called differential principle of regulation, which was based on the interaction of two electromagnets with opposite poles. Improving the arc lamp, Křižík based his work on the construction of the Siemens arc lamp and, for the sake of his right for his invention, came into dispute with the Siemens und Halske Company. He eventually won the case, his patent was recognized, and he could sell again. The patent file is dated April, 7th, 1880. 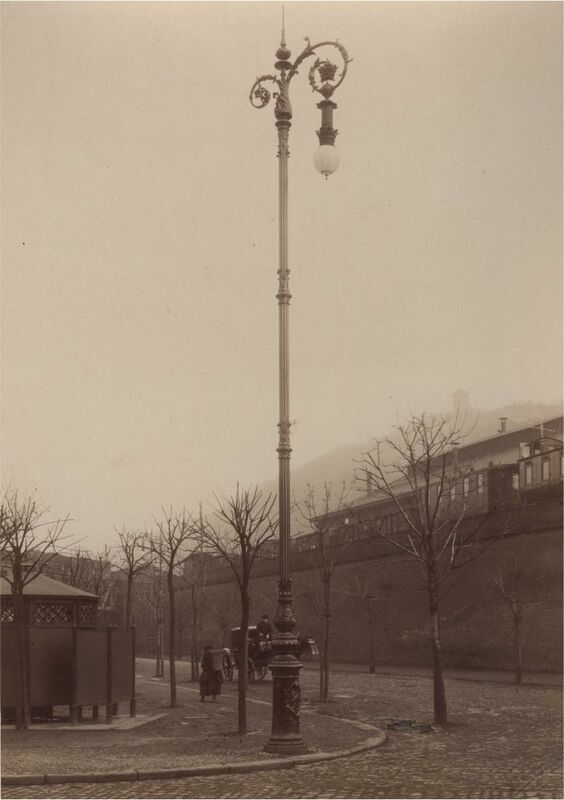 Mass production of Křižík arc lamps was licensed by the Schuckert Company in Nuremberg, which produced lamps for Germany and Russia. Křižík reserved the right to produce them for Austria. His upgraded arc lamps were presented in Paris at the International Electrotechnical Exhibition in 1881 (Exposition international d’Electricité), where they illuminated the Austrian pavilion and won Křižík the gold medal. During the first half of the 20th century, however, the arc lamps were gradually usurped by light bulbs and other progressively improving light sources. Receiving the gold medal at the International Electrotechnical Exhibition in Paris in 1881 helped Křižík to further expand and receive more patents. With the money, associated with the prize Křižík decided to start his own factory. It produced arc lamps, of course, but also interior luminaries and street lamps. 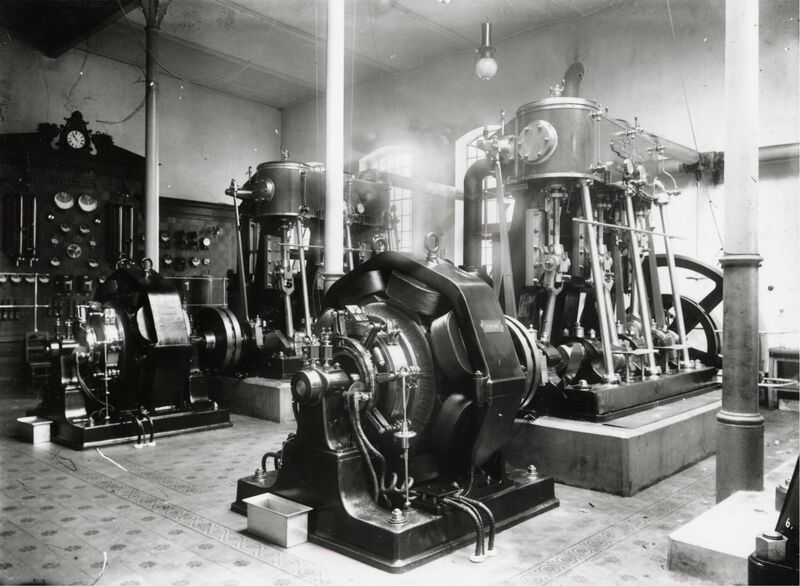 The Křižík brand featured generators, transformers, water and thermal power plants, electric locomotives, electrical equipment for emerging sugar factories and breweries, measuring instruments and a variety of installation material. The General Jubilee Exhibition, held in Prague in the year 1891 was an important milestone in Křižík’s career. Křižík worked as an exhibitor as well as an organizer. His factory provided lighting for all the indoor and outdoor spaces. The fountain of light, build by his design was tremendously successful. He installed a large headlight which illuminated the exhibition grounds and its surroundings in the evening. 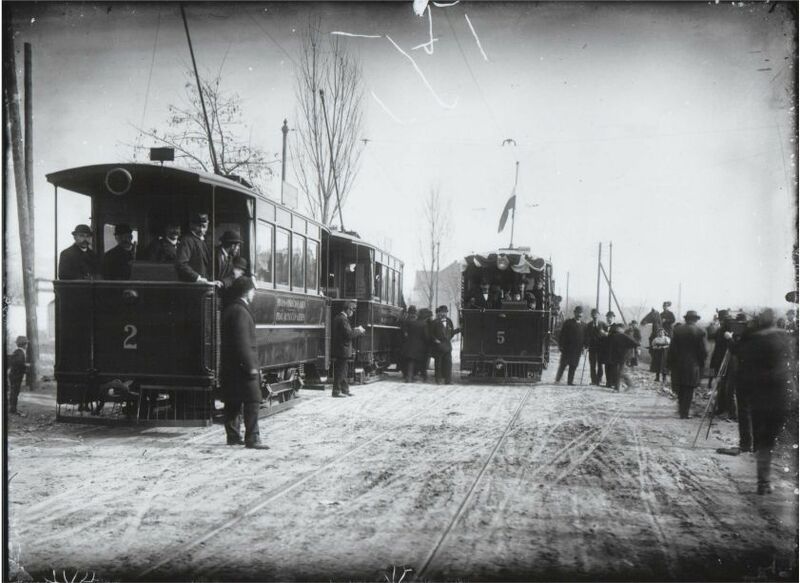 Another big success was an electric tram line, 800 meters long, which brought visitors to the exhibition from nearby Letná.